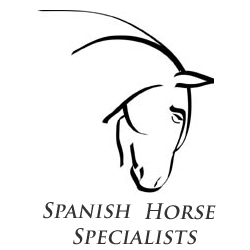 Here are a list of informative articles about Spanish horses and ranging from methods of training the Spanish horse to correct Andalusian dress to how to settle in your new andalusian stallion. We would like to thank any contributers and we hope you find these useful. Information regarding the correct Spanish atire for show classes. A list of helpful advice for people who have just bought a Spanish horse.